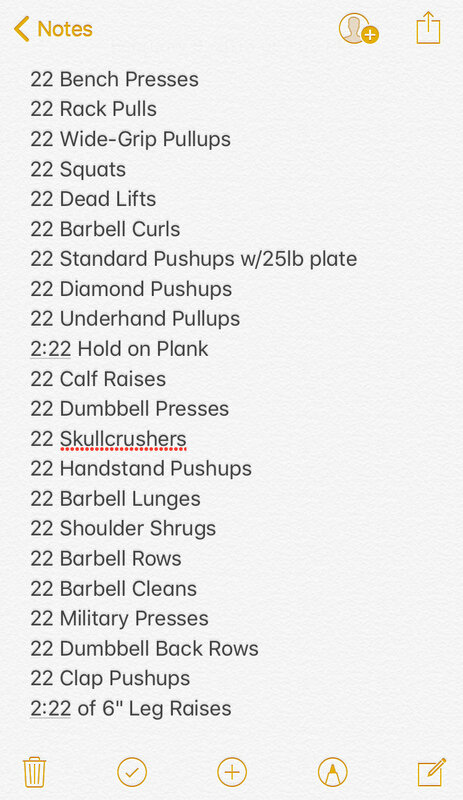 Twenty-two a day is 22 too many. Between February 5 and February 26, 2018, my fraternity, Alpha Delta Phi, is sponsoring a nationwide campaign to advocate, volunteer and fundraise for the veteran's organization Stop Soldier Suicide. The campaign is split into three weeks, with each week having its own national goal for Stop Soldier Suicide. Stop Soldier Suicide is the first national nonprofit organization that focuses on the prevention of veteran suicide. Veterans are 22% more likely to commit suicide than people who have not served, and the systems in place cannot keep up with the demand for help. So in 2010, Brian Kinsella, Nick Black, and Craig Gridelli founded Stop Soldier Suicide to help deal with the financial stress, soldier-to-civilian transitioning, and offer various mental health services. Alpha Delta Phi's national campaign benefitting Stop Soldier Suicide takes the form of the Brothers in Arms Challenge. 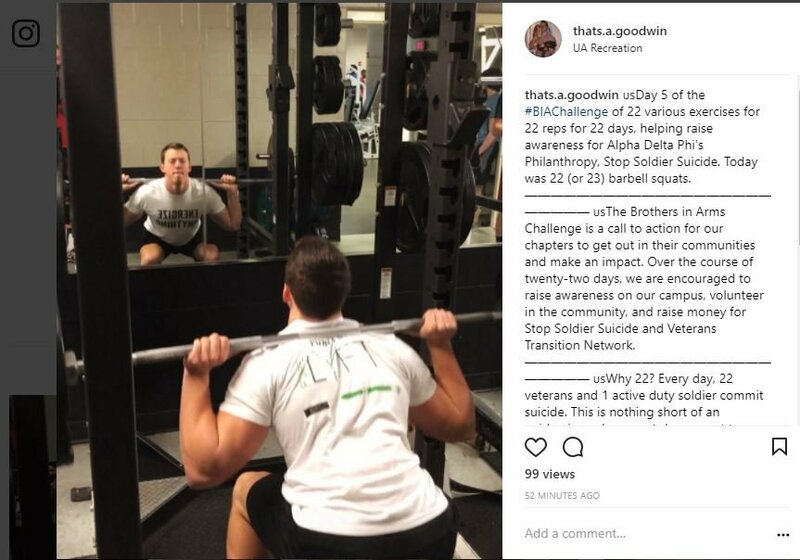 Over the course of 22 days, we lead a national awareness and fundraising challenge between our chapters at various colleges in the country to see who can raise the most money for Stop Soldier Suicide. Why 22 days? Every day, 22 veterans and 1 active duty soldier take their own lives, a shocking reality of a nationwide epidemic that we intend to help relieve. Donations help provide mental health services, emergency financial aid, housing assistance, therapy, education and veteran bonding programs. Week 1 is about advocacy, where we focus on engaging with campus personnel and students to raise awareness about what Stop Soldier Suicide is. Week 2 is about volunteering, where we reach out to our community to work with veterans and any association that wants to help further the cause of helping veterans. Week 3 is about fundraising, pushing for events to help raise money for the ultimate cause. Finally, the link to donate to our fundraising page to directly benefit Stop Soldier Suicide can be found by clicking here. Our goal as a fraternity is to raise enough money to connect each one of our brothers with their own veteran to provide support for an entire year. The Alabama Chapter of the Alpha Delta Phi consistently is one of the best donators in the country and with your help, you can help give back to our veterans.